We have come up with a new game for you all! 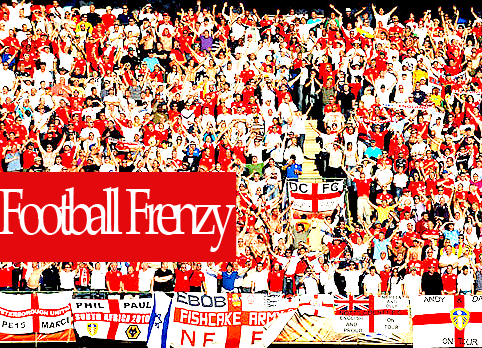 As the UK is notorious for its football culture, we thought that it would be a fun way for you to win points and Gifties. Every Wednesday the TolunaTeamEN will post a Topic with the chosen Football match. All members who would like to participate must then comment on the Topic with your prediction of the score and in favour of which team. All correct predictions will receive 1,000 points. You have until Friday afternoon to get all your predictions in! 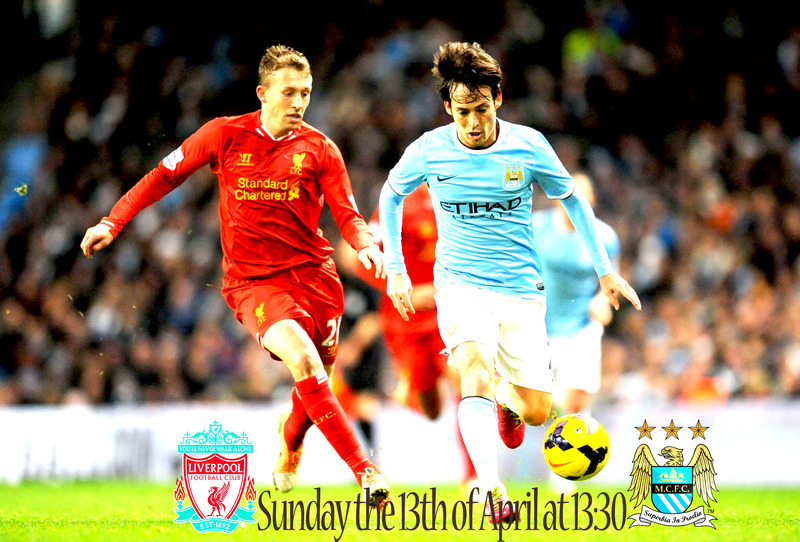 This week the chosen football match is: Liverpool vs Manchester City, on Sunday the 13th of April. Let us know what you think, and Good Luck!